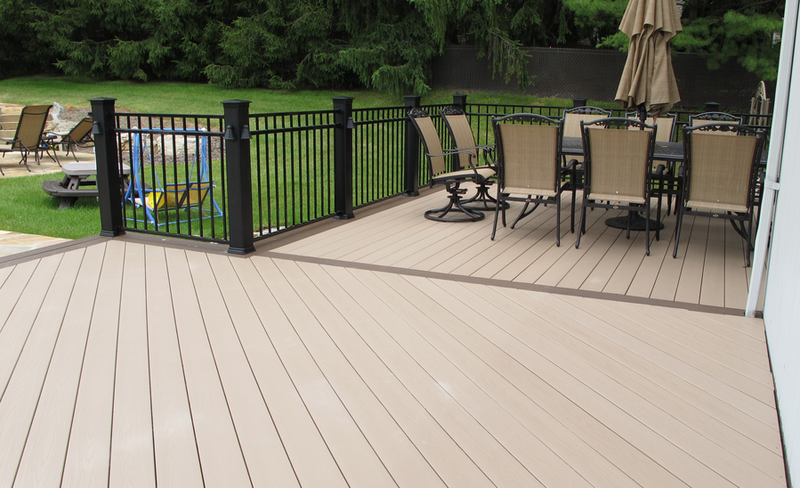 Heilman is a Trex deck designer and deck builder that provides all design and deck construction services. We will visit your home to design your dream deck then we will build your deck from our custom deck design with Trex composite decking or vinyl waterproofing in North Vancouver, West Vancouver, Vancouver and the Vancouver area. Heilman is a Trex deck builder that does deck design and deck building. We will visit your home to give you deck ideas and deck design plans before we start building your dream deck. We use Trex composite decking or vinyl waterproofing in North Vancouver, West Vancouver, Vancouver and the Vancouver area. Heilman deck renovations is a Trex deck builder and installer and will design your deck to be built with Trex decking. We build composite decks with composite deck material from Trex, Timbertech and other composite decking suppliers in North Vancouver, West Vancouver, Vancouver and the Vancouver area. Heilman Deck Builders installs deck vinyl waterproofing on new decks and old decks. Vinyl waterproofing is the best way to waterproof a deck. We use deck vinyl waterproofing products in North Vancouver, West Vancouver, Vancouver and the Vancouver area. Heilman designs and builds vinyl surfaced decks where waterproofing is required. We do vinyl deck design and deck construction including residential and strata projects in North Vancouver, West Vancouver, Vancouver and the Vancouver area. Heilman Renovations does North Vancouver deck and patio projects including paving stone patio’s, concrete patios, retaining walls, drainage and is a deck designer and builder in North Vancouver, West Vancouver, Vancouver and the Vancouver area.